This is a therapy camp for children with various disabilities and special needs between the ages of 7 and 15. The campers attending this session benefit from the different services offered at Elks Camp Grassick. These services include occupational therapy, speech therapy, and reading therapy on an individual basis. 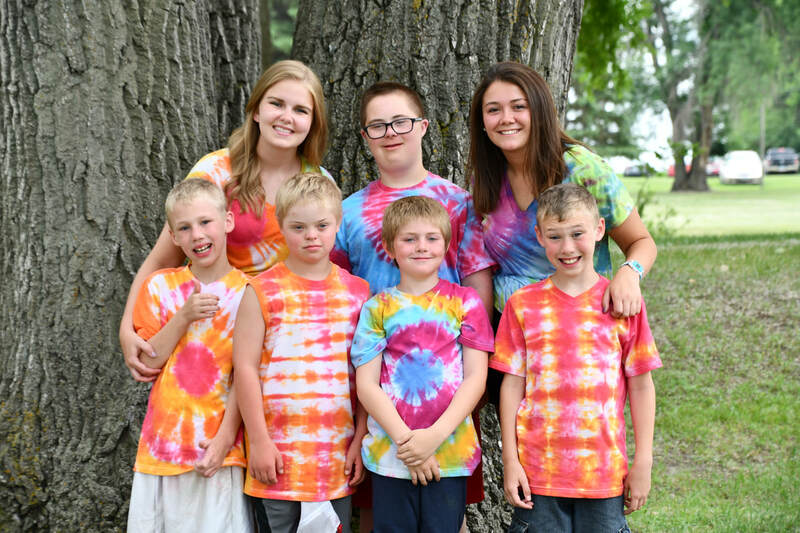 The campers during this session also participate in summer camp activities including crafts, recreation, waterfront, and a variety of evening activities such as hay rides, dances, talent shows, and campfires. 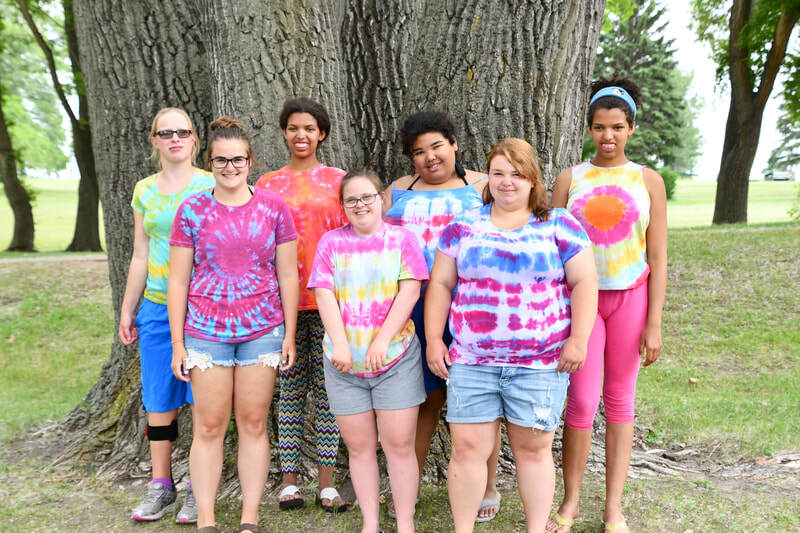 This session is a collaboration between Camp Grassick and the Anne Carlsen Center for Children of Jamestown, ND. It serves children with physical disabilities, and an important focus of the session is augmentative communication. Campers attend technology classes, music classes, recreation, and crafts as well as working on communication. 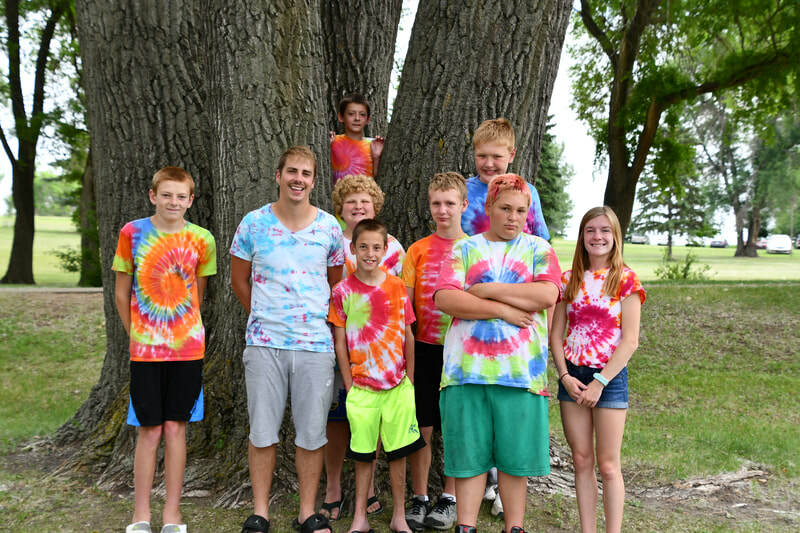 These campers also enjoy boat rides, swimming, hay rides, and many other fun camp activities! Depending on the level of need of the individual campers, some campers will be staffed on a one-to-one ratio. Please contact the Anne Carlsen Center at 1-800-568-5175 for an application or more information. This camp is held for children between the ages of 7 and 17 who do not need as much individual attention in the different areas as those children attending the three-week camp. The two-week session is for children who could benefit from two weeks of social interaction with their peers in a positive environment. 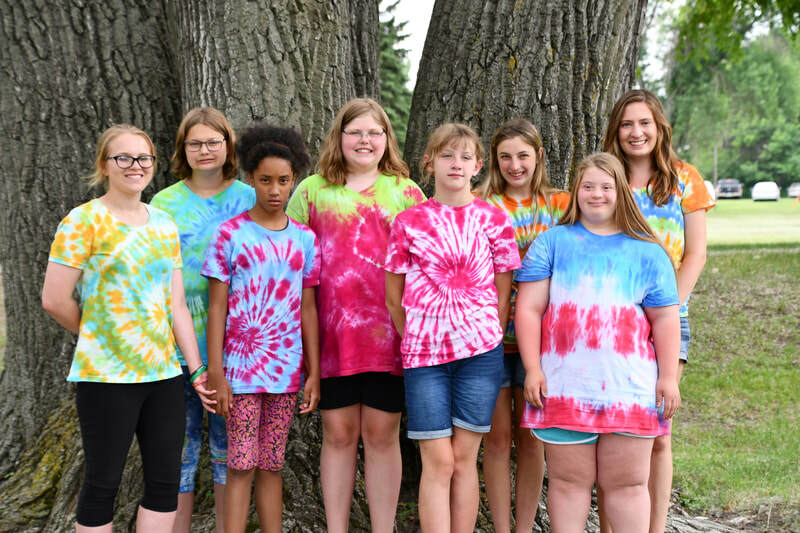 The campers attending this session receive all of the services offered by the camp during the three-week session but they attend the classes in small groups rather than on an individual basis. Around 40-45 campers are accepted to attend this session. NOTE: Two-week Therapy Camp is NOT simply a shortened version of the three-week camp. Each session is designed for specific levels of special needs. This session will be geared towards young adults ages 17-19. Programs will include a mixture of workshops, classes and recreational activities, all preparing young adults for the transition of moving from high school and living at home to independent living situations and jobs while gaining more independence. Applications will be considered until early July. 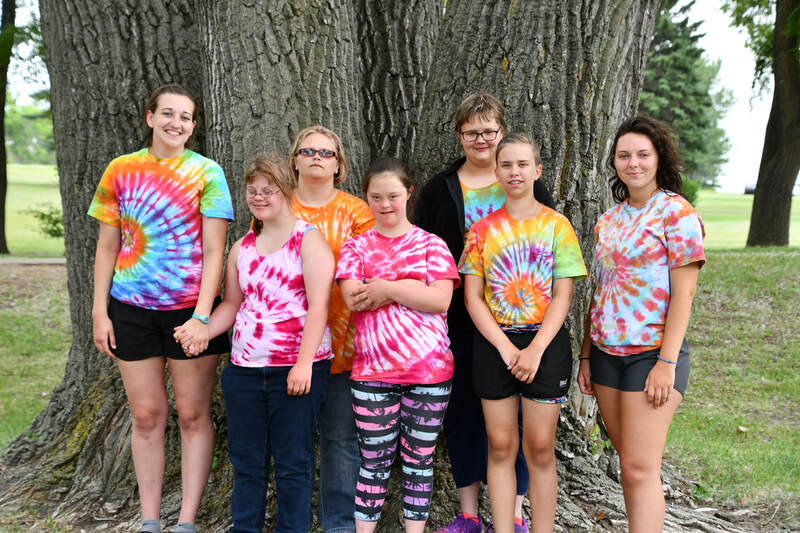 A five-day recreational camp is held for adults 21 years of age and older with various disabilities and special needs. About 25-30 adults are accepted to enjoy a week of craft activities, swimming, boating and additional activities. Please contact the camp director for more information. Applications will be considered until mid-July. 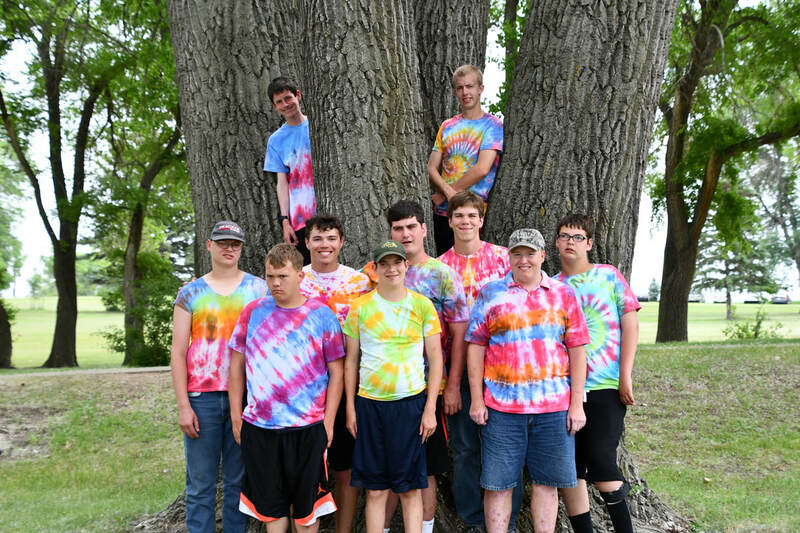 This camp is run in cooperation with the North Dakota Association of the Blind. Any person blind or visually impaired, 18 years or older may attend this summer session and enjoy a week filled with different activities.